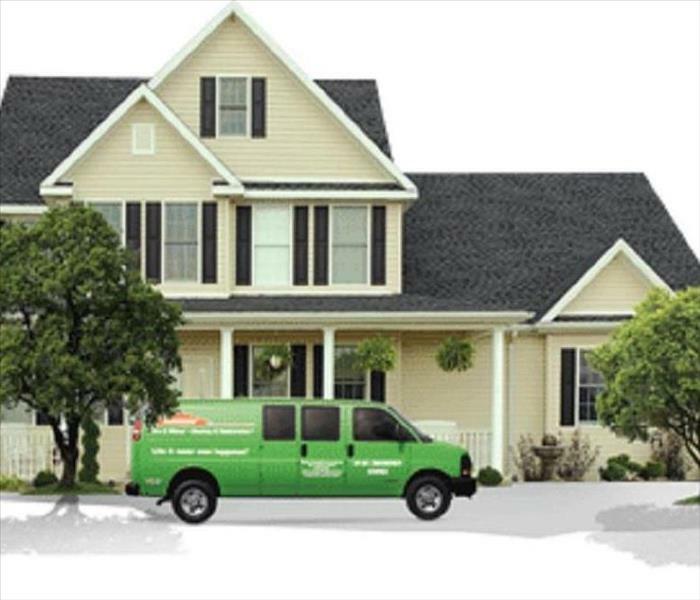 SERVPRO of Newport News has been a trusted leader in restoration in the Hampton Roads area since 2005. Providing 24 hour residential and commercial services such as water damages, fire response, and bio-hazard clean up and more. As a locally women owned and operated business we are dedicated to helping you when disaster strikes and turns your life upside down. Our phones are answered around the clock guaranteeing you the fastest and best service around. When you have water pouring through your light fixtures or your office has been displaced due to fire, the last thing you need is to wait for a call back from someone who can help you. SERVPRO of Newport News sponsors and participates in many local events in our community. We are always proud to play an active role and to be partnered with events in our community. We live and work in this community too; we might even be neighbors. As a locally owned and operated business, SERVPRO of Newport News is close by and ready to respond to your cleaning or restoration needs. We are proud to be an active member of the Newport News, VA community and want to do our part to make our community the best it can be.